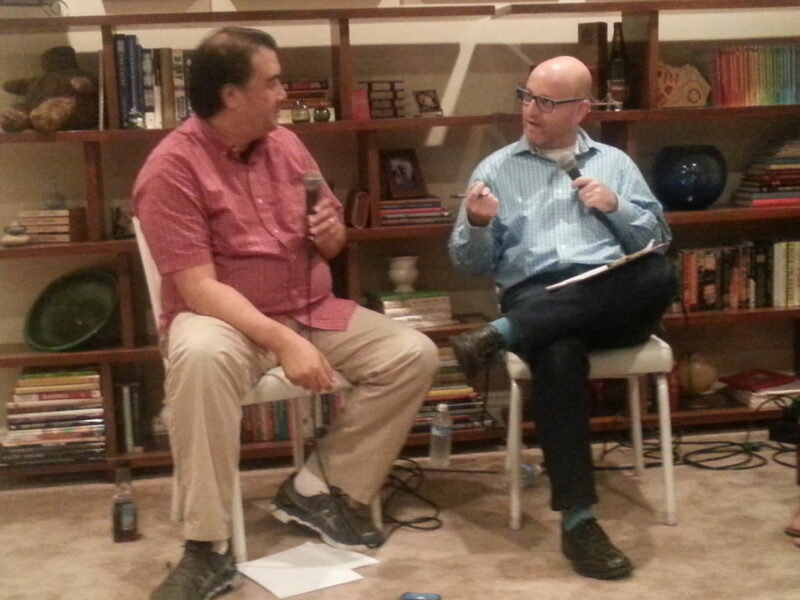 Host Loren Kling and Producer Alan Ng chat during a live "recap" episode that explores the first season of "5 Things That Changed Your Life". They are joined by guests from season 1. Recorded live from Glendale, CA, on Sept. 22, 2016, Loren & Alan invite their guests to join them for a “recap” of the first season. They discuss why they created the podcast, how the format is unique, and reveal how the first season changed THEIR lives. Season 02 is coming soon.